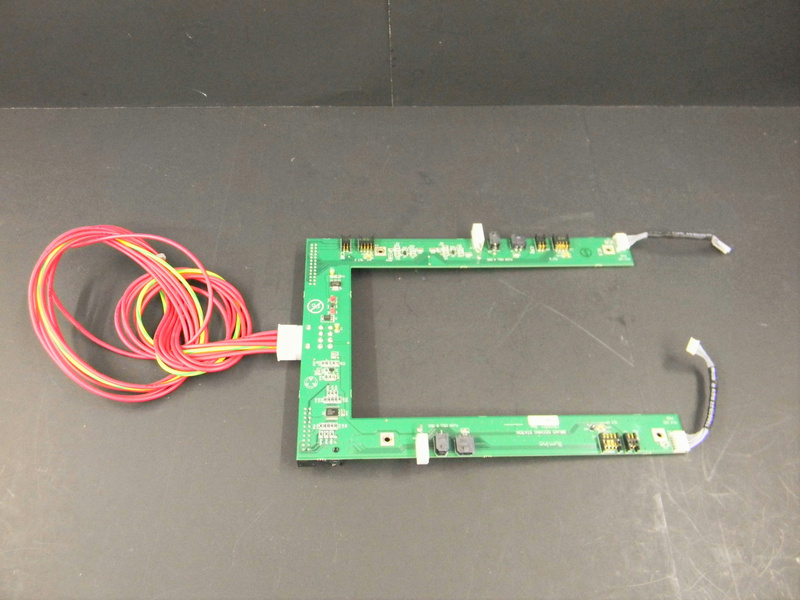 PCB Bruno Docking Station Circuit Board 15016311 for Illumina HiSeq 2000 . New Life Scientific, Inc. This is a used Bruno docking station circuit board with minor wear and in excellent condition. This part was removed from a functional HiSeq 2000 that is photographed for reference only. If you are looking for more replacement parts for the Illumina HiSeq2000 please visit our store.